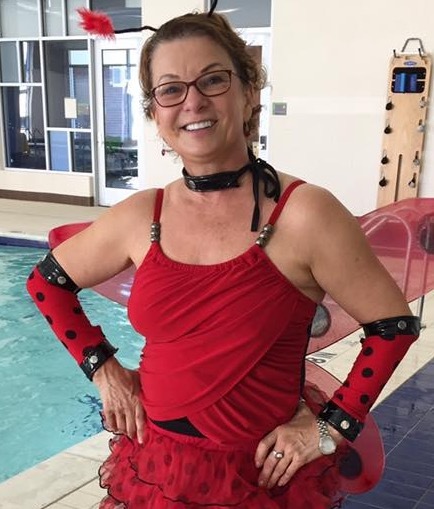 A local instructor, Rotha has been teaching water fitness for more than 30 years, including a Water Works class on Monday and Wednesday at 9:30 a.m. at the Farmers Branch Aquatics Center's Margaret Young Natatorium. For more info on the U.S. Water Fitness Association, visit uswfa.com. To find out about Rotha's class, or other classes at the Margaret Young Natatorium, log on at fbh2o.com.